Lien Design is an award-winning graphics and branding Design Company located at San Diego, California. We have more than 18 years of experience and have worked with clients of all sizes from startups to Fortune 500 companies. Our firm has highly talented and creative graphic designers who will satisfy the clients design need and deliver final product on time. We have tested our methods hundreds of times and have come up with strategic milestones which help us to develop creative projects of all types. Our main specializations are Web design, Packaging Design, Print Design, Marketing, Label Design, Logo Design and Brochure Design. 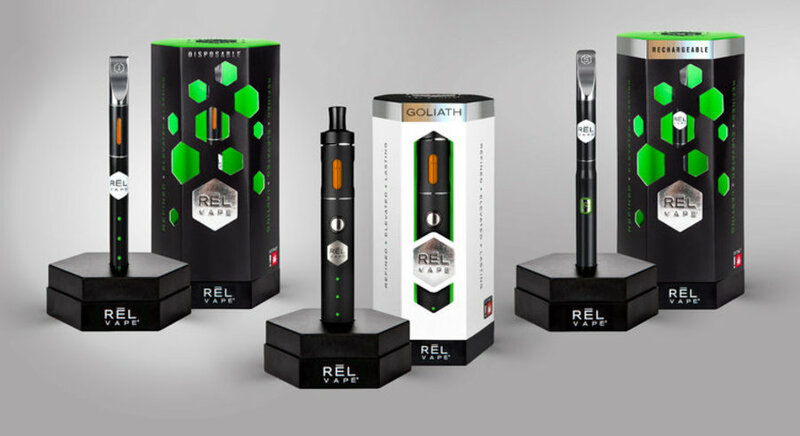 Lien Design created a line of products for RĒL VAPE that would exemplify their innovative and stylish cannabis oil filled vape pens. The primary concept of the design was to break from cliché visuals such as marijuana leaves and smoky backgrounds and design a higher-end, modern looking package that would be a new visual experience for consumers.